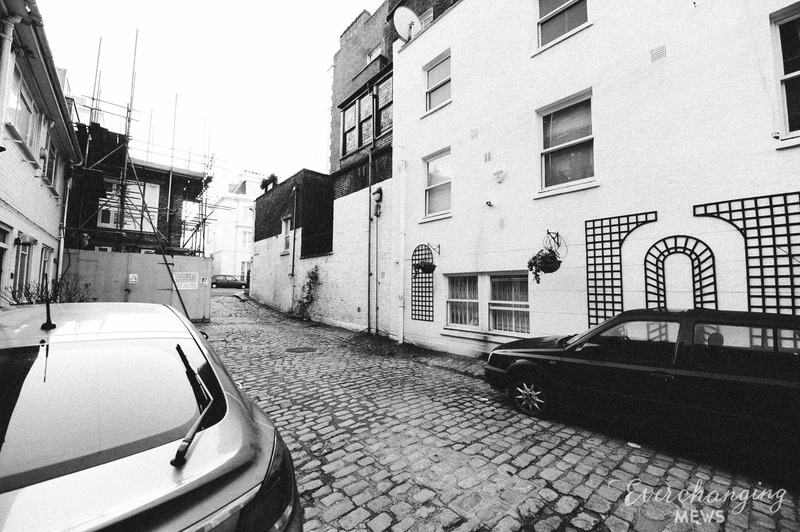 Westbourne Terrace Mews is a private, cobbled cul-de-sac off Cleveland Terrace in the borough of Westminster. 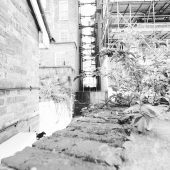 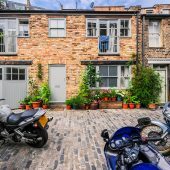 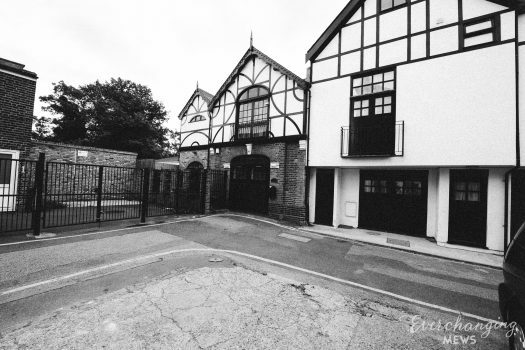 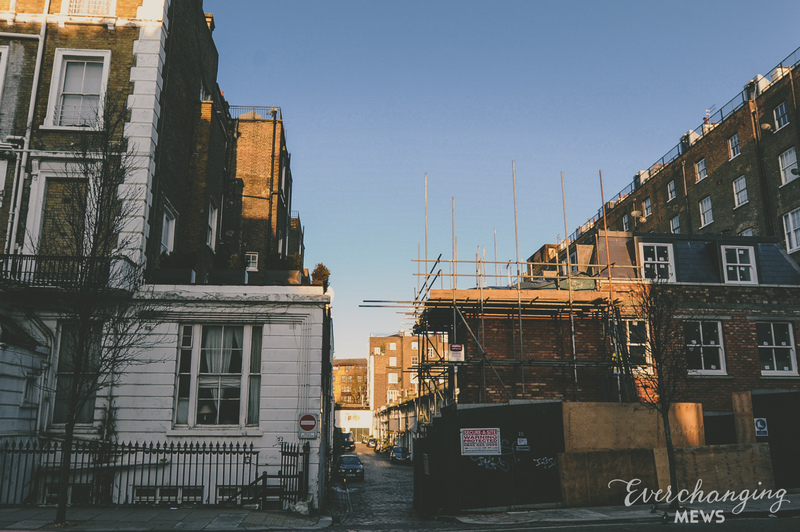 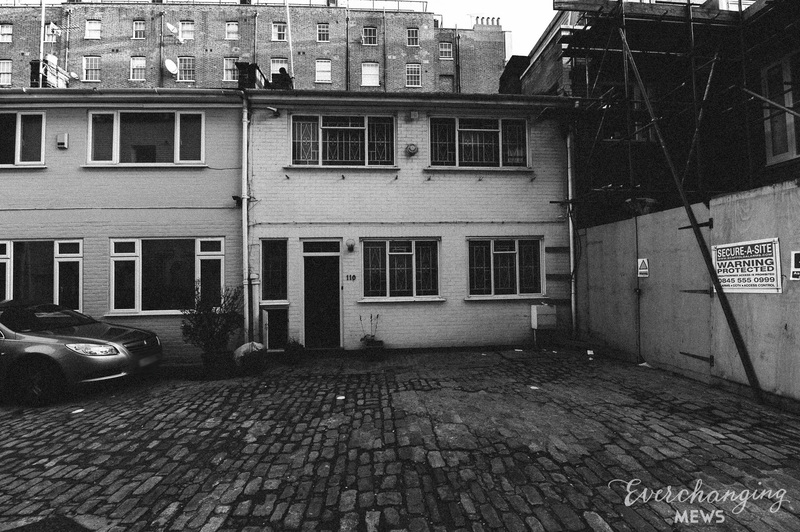 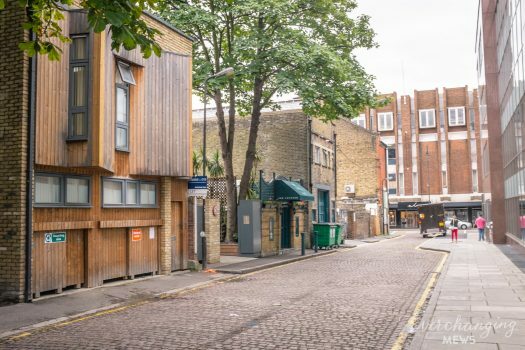 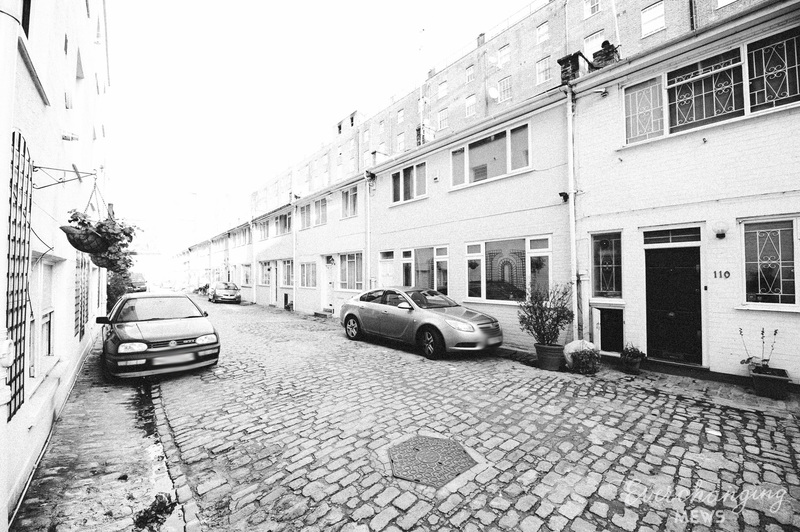 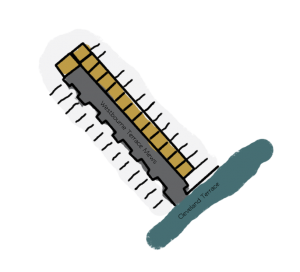 The 21 properties in the Mews been redeveloped to a degree where no original features remain. 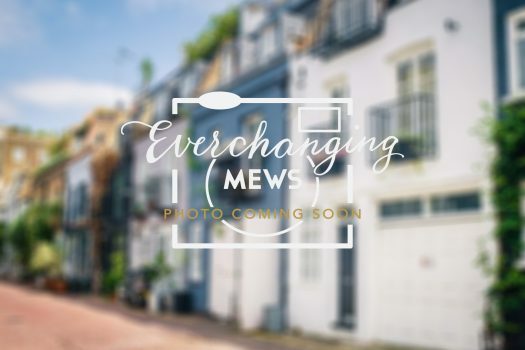 No further details are known about the Mews on account of it being private.